CONFIDENTIAL LISTING, BUSINESS RELOCATING. Highly visible free standing commercial building located on Route 74/Carlisle Avenue with 18,000 vehicles per day. 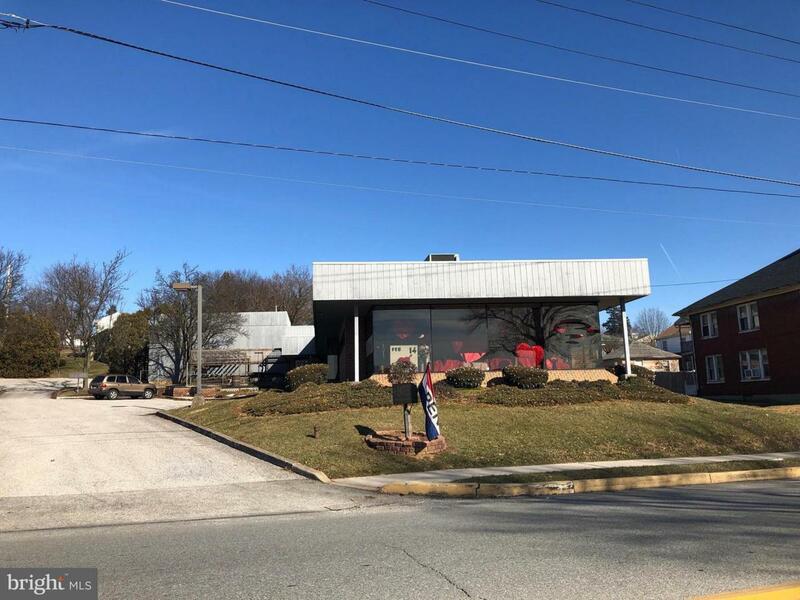 Large glass vestibule, one restroom, large open showroom, two large work areas, glass showroom windows, two walk-in coolers, one self serve cooler, 25 parking spaces, and warehouse area. Property is zoned RS1 single family detached residential with a pre-existing non-conforming use. The idea use would be retail or office with municipal approval.